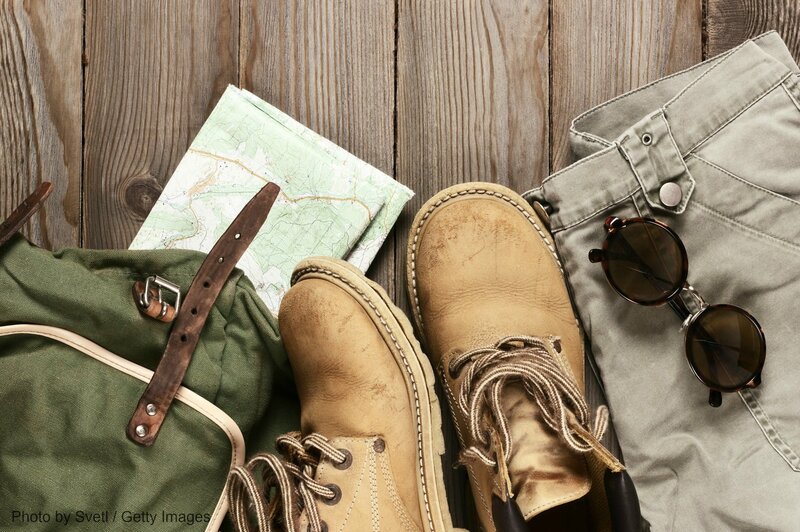 North Carolina is the perfect state for anyone who loves spending time in the great outdoors. With amazing parks, forests, waterfalls, beaches, and much more, you’ll never run out of things to do in this destination. If you’re exploring the Western NC mountains, be sure to stop by the North Carolina Arboretum in Asheville. This is a favorite attraction of visitors and locals alike, so be sure to add it to your vacation itinerary today. You will love soaking up the sights and smells of the countless flowers and plants that flourish inside the 434-acre North Carolina Arboretum! This attraction contains 65 acres of cultivated gardens, both permanent and temporary exhibits. Bring along your camera so you can capture as many of the colorful displays as possible! 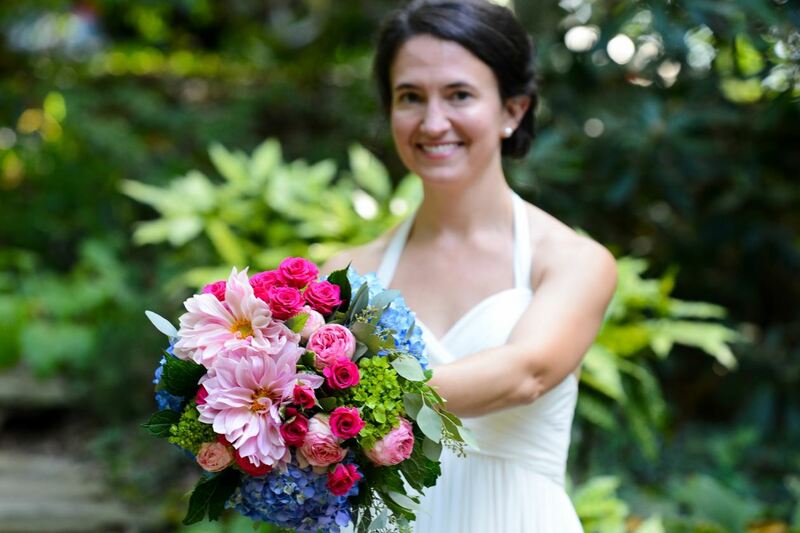 This place is so beautiful that it even serves as a venue for an NC Arboretum wedding. The North Carolina Arboretum is the perfect setting for an afternoon of scenic hiking and biking. There are over 10 miles of trails here that you are bound to enjoy. 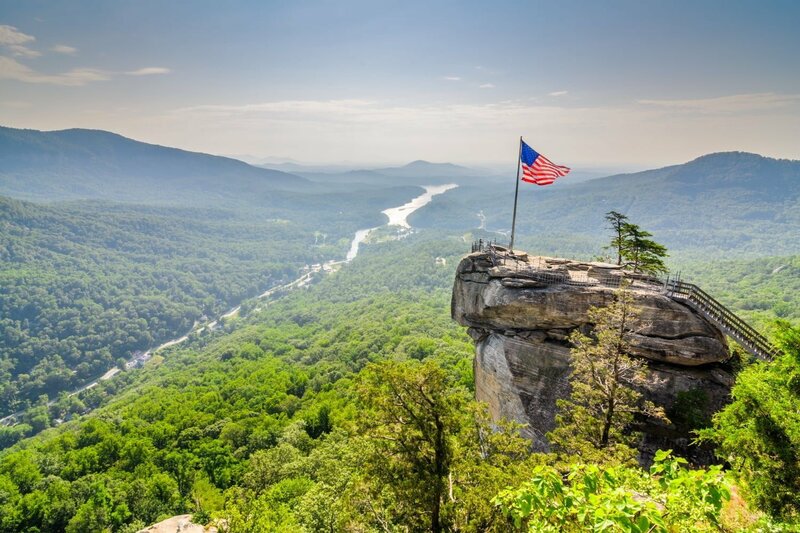 You’ll get to see all kinds of sights along your journey, including the Pisgah National Forest and the picturesque Blue Ridge Parkway. Trails range from easy to strenuous levels of difficulty, so people of all ages and abilities can use these many trails. They’re all pet-friendly, so you can bring along your favorite four-legged friend as well! After you’ve gotten your exercise and worked up an appetite, head to the on-site Savory Thyme Cafe for a delicious bite to eat! Each of their tasty treats is made with the finest, freshest local ingredients. Over 140 nature classes are offered each year at the NC Arboretum! They’re offered for all ages, so check their calendar to see their upcoming classes and programs and see which one you’d like to attend. They also host fun events, like the NC Arboretum Christmas Lights display during the holiday season. 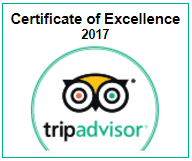 Start planning your trip to this wonderful Western NC area today by booking a room with us at the Orchard Inn in Saluda, NC, a cozy bed and breakfast that offers comfortable rooms and enjoyable amenities in a secluded and picturesque environment. Our inn provides some wonderful things to do, like playing board games in the living room, reading in our library nook, or even playing pool and watching movies in the downstairs bonus room! 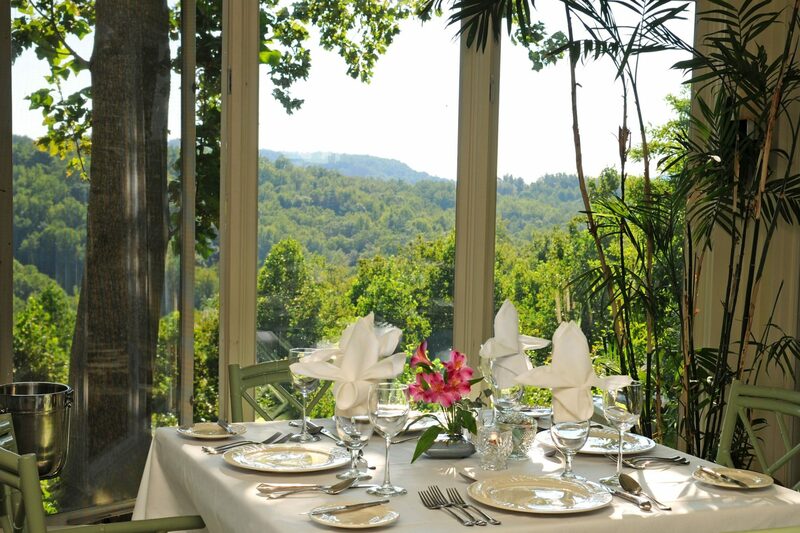 In addition to our lovely rooms, we also have an outstanding place to eat: Newman’s Restaurant at the Orchard Inn. Our chefs prepare some of the most exquisite cuisine you’ve ever tasted. Each meal consists of the finest and freshest organic ingredients- most of which come straight out of our own garden! If you’re traveling with a group or simply want more privacy, you can stay in one of our vacation cottages adjacent to the inn. You’re bound to have an unforgettable experience when you stay with us at the Orchard Inn, so check our availability and book your stay today! To discover more attractions and other things to do in Saluda, NC, download our free Vacation Guide today! 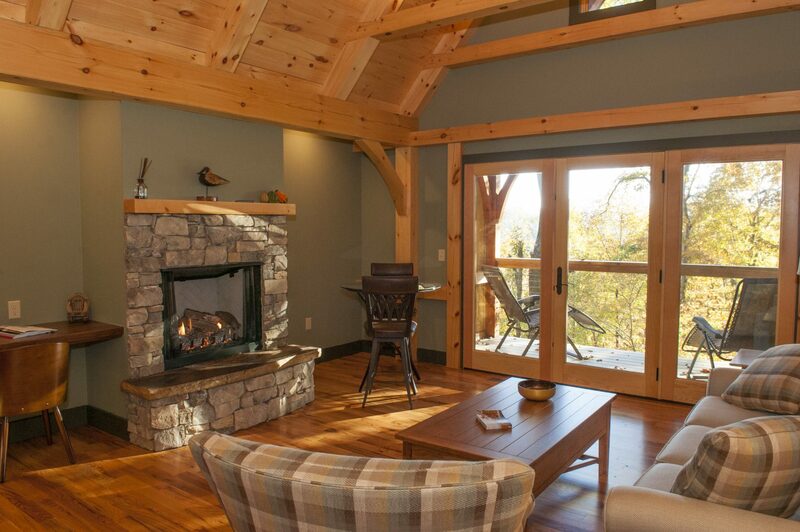 This is your ultimate resource for everything the Western NC mountains have to offer. 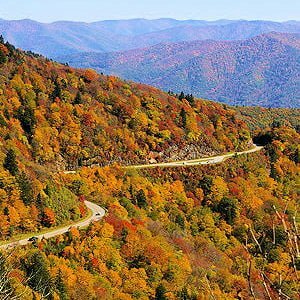 Everything You Need to Know About North Carolina Hard Cider 3 of the Best Spots for Winter Hiking in Western North Carolina North Carolina Fall Foliage-Plan to Be in Awe Where Are the North Carolina Mountains with the Best Views? Don’t Miss These Awesome Asheville Music Festivals — What is the Best Thing to Do in Asheville, NC on the 4th of July?